While the rest of the world was busy falling in love with British folk rocksters Mumford & Sons, I was likely floating somewhere high above in my Glinda-esque sparkly pink dance/pop bubble. 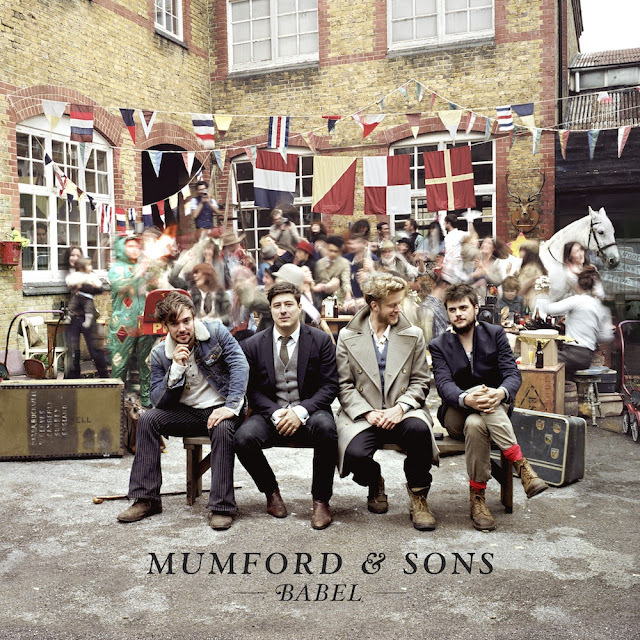 Now that I've had time to cleanse my musical palate, I've been busy re-acclimating myself to those other musical genres I've been neglecting these past few months and I can say that the forthcoming sophomore album from Mumford & Sons has me all sorts of excited. I'm ashamed to admit how neglectful my blog has been recently, of No Doubt, one of the bands that helped get me through high school, and for that I sincerely apologize. My copy of the band's 1995 breakthrough album, Tragic Kingdom has been played SO many times that I don't even know how it still works but I'm happy it does. 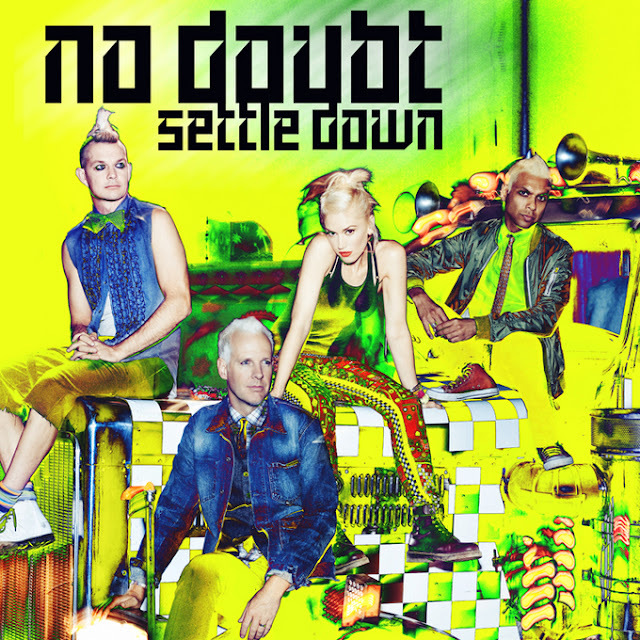 Now, nearly 17 years after the release of Tragic Kingdom, and nearly 11 years after the release of Rock Steady (their last album), the Gwen Stefani-fronted ska punk/reggae fusion, alt-pop/rock foursome is back with a new single, a new album and a new video. Hallelujah! 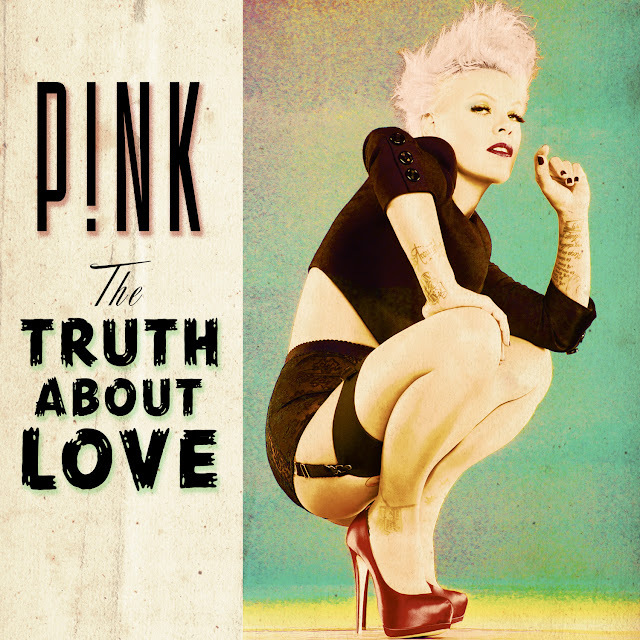 New P!nk Album, The Truth About Love, Due September 18th; New Single, 'Blow Me (One Last Kiss)' Out Now! Just in time for the end of summer, pop GODDESS P!nk hits us with another anthem, sure to make anyone feel better after, well...a SH*t day. Co-penned by P!nk (AKA Alecia Moore) and producer + 1/2 of The Bird and The Bee, Mr. Greg Kurstin (Lily Allen, Foster The People), "Blow Me (One Last Kiss)" is quintessential P!nk; an edgy, jam-worthy piece of power-pop destined to have folks bangin' and boppin' their heads along to the beat. Back in June I made eighteen year old singer/songwriter Jake Bugg one of my 'Ones to Watch,' and for good reason! While he may still be a teenager technically, when he opens his mouth to sing, years of experience come pouring out. 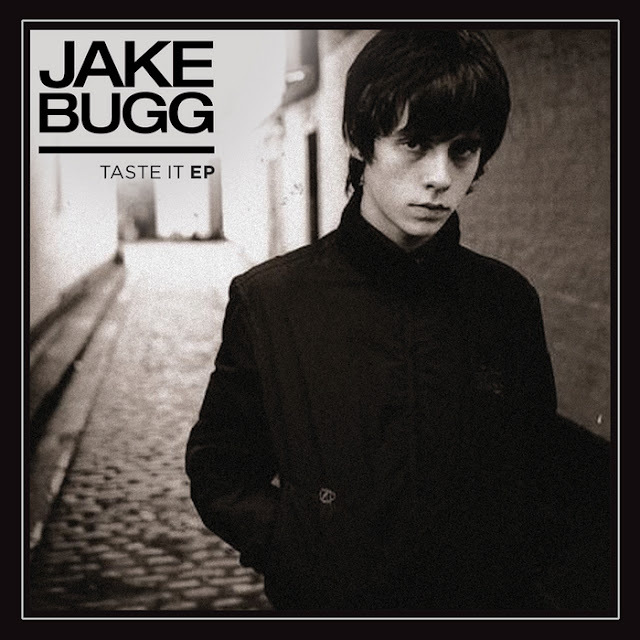 Recalling early Beatles or perhaps a young Johnny Cash the sound of rock and roll's early days, Jake Bugg is a talent LITERALLY beyond his years.